Many times we have experienced that although we were not sure what it was going to be, we had already predetermined what was going to happen or what it would be. Oftentimes we judge someone only to get to know that the person is very different from who we thought the person really was. Just because something seems a certain way doesn’t mean it really is. 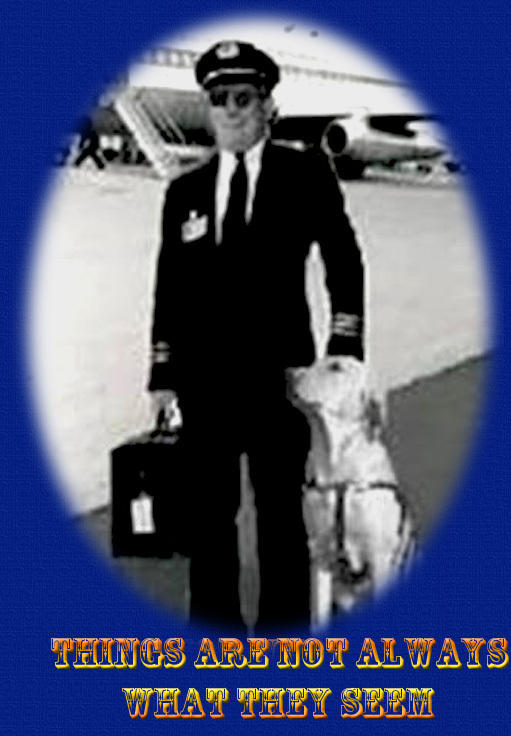 The urban legend about an airline pilot who takes seeing-eye-dog for a walk is considered false by snoops. com, but it makes a great story. The story goes that during a layover, a pilot asks a blind passenger if he would like him to take his dog for a walk. Shocked passengers nearly faint when they see the pilot (banner picture), wearing sunglasses, get off the plane with the dog. We often go through life thinking we know what is going on. We have preconceived ideas about a situation and others that can block us from truly experiencing the gift that the moment has for us. It is important to look deeper in a given situation. Things may not be what they appear to be. Let us not allow what we think we know get in the way of living with an open heart. Several times in my life I remember making false assumptions of what I thought someone said or what I thought that someone meant through his actions. Most of those times I felt hurt and it caused me to change my attitude toward that person. The truth is, I had no idea what really happened but created a reality in my own mind which greatly impacted my actions. If something is unclear, or we feel hurt by a loved one or a friend, rather than withdraw in resentment, communicate and get clarity. What might be clear to us might not be clear to another, and what might not be obvious to us might be obvious to another. We are 7 billion people on this glorious planet. 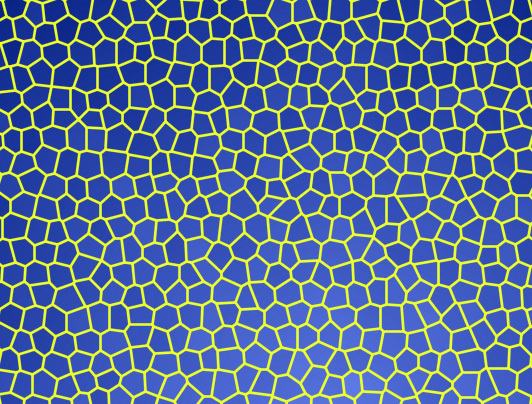 That means 7 billion different realities, and interpretations of life. It really is a miracle that we can somewhat understand each other let alone get along and love at all. We are all beautiful. Not because we are perfect human beings but because in our imperfections we are such unique in riches and gifts… despite all we have individually been through as human beings, the challenges, struggles, and childhood traumas. We wake up each morning to meet another day the best we can. Let us take courage to live in this world that can sometimes be crazy, beyond challenging, and even sometimes seemingly cruel. It can be easy to judge, but let’s remember the courage it takes for all of us to be human, and that we don’t really know what another human has gone through. We don’t really know everything it has taken for them to just wake up this morning and live. So in any situation, choose love. To choose anger or withholding it, judgment is the easy option. But to choose love is the real purpose for why we are here. Remember just because things seem a certain way doesn’t mean it really is. Everything, everyone, every moment is our invitation. Let us choose love.